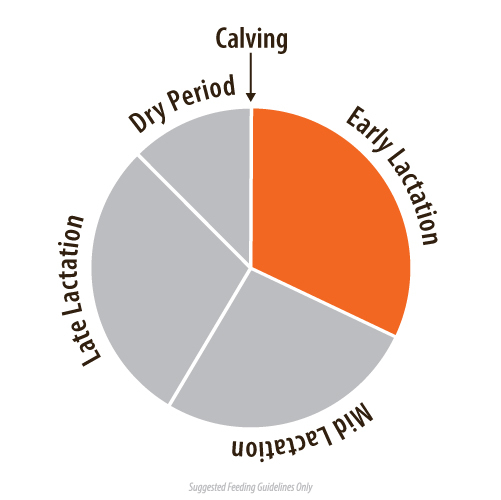 Denver Gold Deluxe is the perfect formulation to be fed through early lactation with other forages when the typical dairy cow suffers significant condition loss and is calling out for a concentrated energy source. 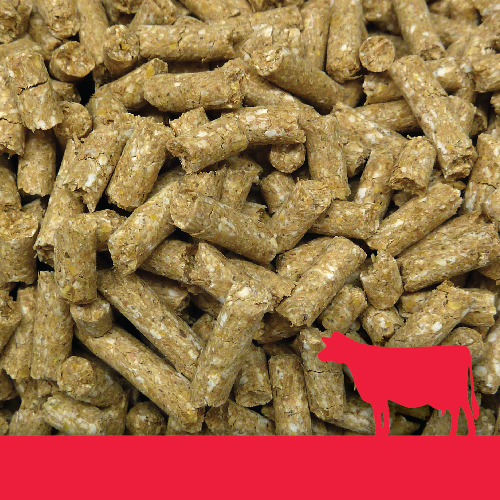 With the inclusion of the bypass fats this aids the energy intake without compromising rumen capacity. Denver Gold Deluxe has been found to give a quicker turn to positive energy balances post calving, encouraging better cycling, and in turn better conception rates. Providing additional concentrated energy through Denver Gold Deluxe helps to set up your cow’s condition for a more productive season. The high quality mineral inclusion will also help to counter mineral imbalances that may occur. 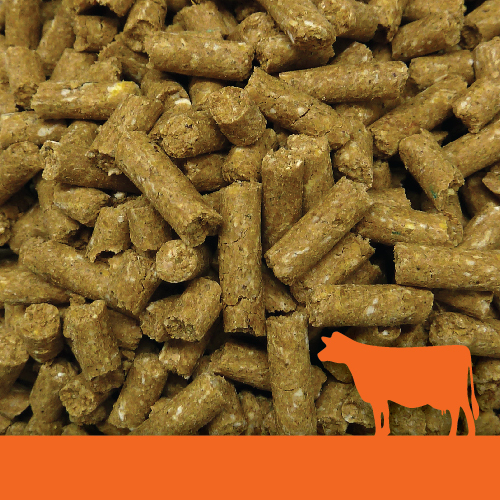 Typical feed rates 2-4 kg per head a day. 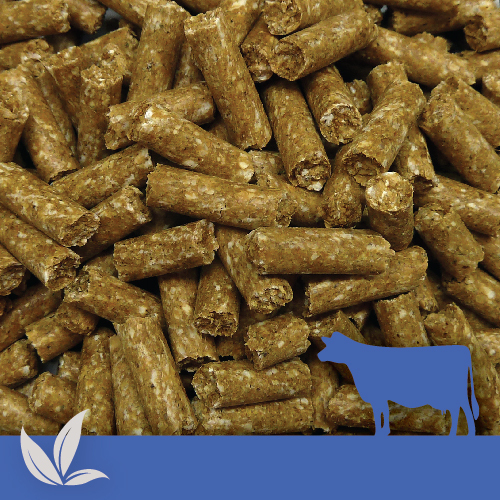 Introduce Denver Gold Deluxe gradually to allow digestive systems to adjust to the higher starch intake.